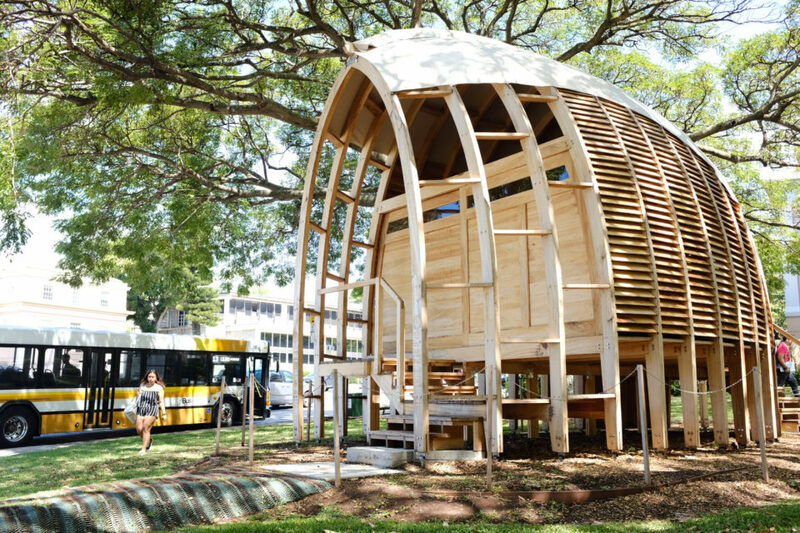 Gentrification is coming to one of the last remaining pockets of affordable housing in Waikiki on the Ala Moana waterfront. 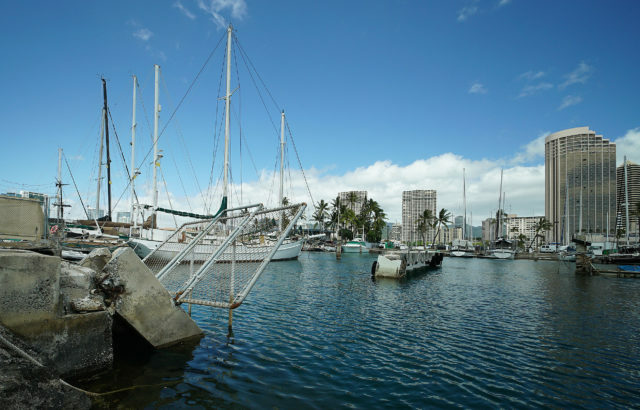 Proposed legislation that would raise slip rental fees could have sweeping effects on the eccentric and eclectic community of boat owners — including those who live aboard their vessels full time — clustered at the Ala Wai Harbor, a decaying 11-acre parcel of docks, slips, vacant land and pockmarked parking lots. The harbor entrance off Ala Moana Boulevard is dwarfed by massive resort hotel complexes. Wedged behind the Ilikai Marina and Hilton Hawaiian Village, it’s a surviving fragment of a time when even an itinerant boater could have a view of the sea. Ala Wai Harbor in Waikiki is home to a tight-knit community of liveaboard boaters. 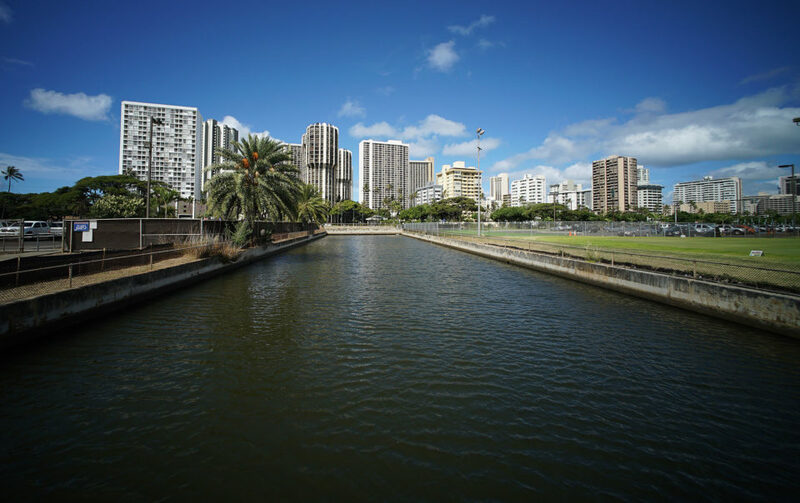 Under a bill proposed by the governor and moving ahead in the Legislature, the cost of maintaining a boat in the Ala Wai is likely to substantially rise. 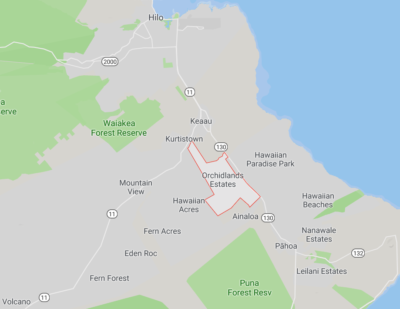 Senate Bill 1257 would change the rent amount that boat owners pay for their slips at harbors around Hawaii, including the two state-owned marinas on Oahu where people are permitted to live aboard their boats. 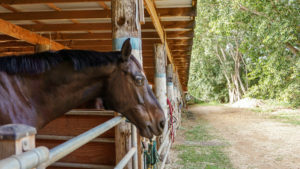 Instead of a set, stable price, the fees charged are likely to climb because they will be set by an appraiser based on market rates. The exact prices are still under negotiation in the legislature. 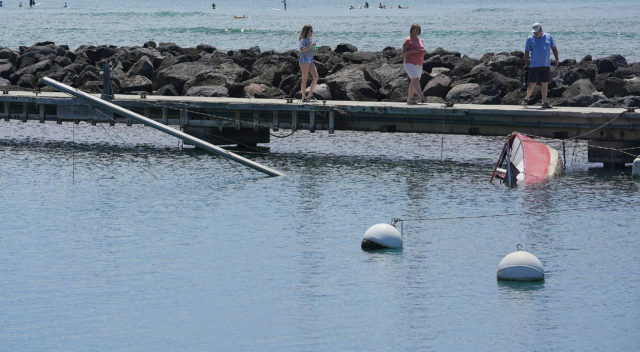 The Department of Land and Natural Resources supports the legislation, which would set new rules for how its Division of Boating and Ocean Recreation manages those two marinas. 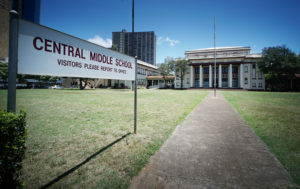 The largest is Ala Wai, where monthly rental fees would rise from $9 to $13 per linear foot if the bill passes in the form he expects, the governor signs it and two regulatory boards affirm the action, said DOBOR administrator Ed Underwood. The state says the rent increases are overdue and that the money will help pay for improvement of harbor facilities. Harbors built in the 1950s and 1960s have deteriorated to the point that they have been called a public embarrassment. State officials have estimated the cost of deferred maintenance at $310 million. 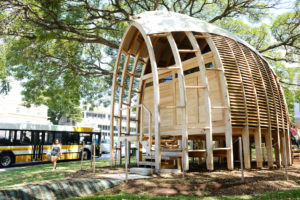 The legislation comes in the wake of a new strategic plan issued by DOBOR this year that would seek to convert the Ala Wai property from a funky water-based community into a profit-making opportunity for the state. It explicitly identifies the Ala Wai marina as ripe for redevelopment because of its proximity to Ala Moana Center and location at the gateway to Waikiki. 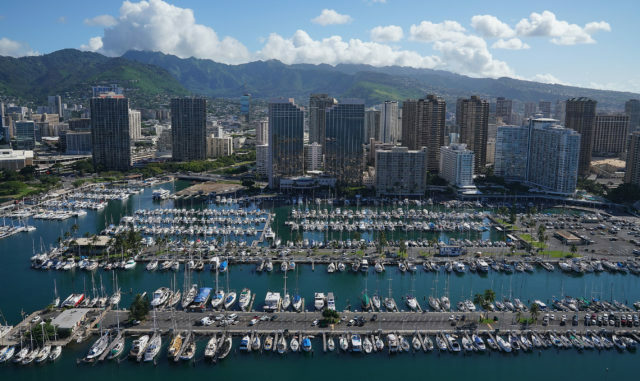 “Although Ala Wai stands out as the highest net-income-generating harbor, its earning potential remains untapped,” the agency said in the plan. The Ala Wai boat harbor, Underwood said, was never intended to house people permanently but as a location where they could live aboard vessels when they weren’t at sea. As housing prices have risen, more and more people have made the marina their permanent home, and now they say they could be forced to move. Ala Wai harbor has more liveaboards than any harbor in the state, but also a lot of deferred maintenance. Others who are more able to afford a rent increase worry the changes would disrupt a vibrant community they love. For James Callahan, living on his own boat has been a dream since young adulthood when he worked on a boat in Fiji. He moved to Hawaii, attended the university, and found a job and a boat of his own. 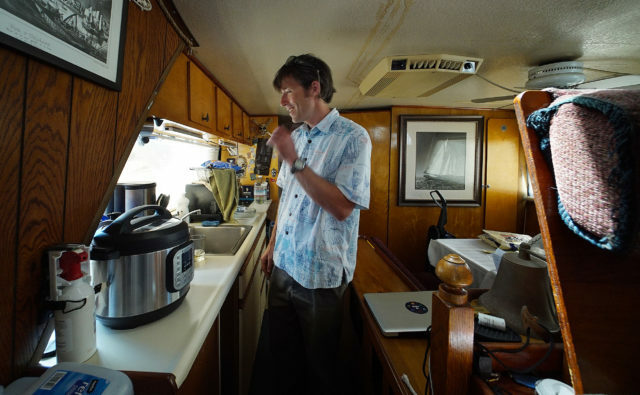 James Callahan in the galley of his 38-foot boat at Ala Wai Harbor. Now he is anxious about the proposed changes. He currently pays $515 a month to rent a slip for his power boat, a 38-foot coastal cruiser he calls Solar System, plus about $70 a month for electricity. “I don’t think I will be forced out,” he said, acknowledging the current rent is “very cheap.” But the other costs of owning a boat, including maintenance of at least $2,000 a year, make the prospect of future rent hikes more troubling as prices rise. And he wonders how things will change if his neighbors move. Yumi Booth, who lives at the Ala Wai with her husband, Clarence, and 15-year-old dog, Rascal, worries that not just a living space but a more relaxed way of life is under assault. 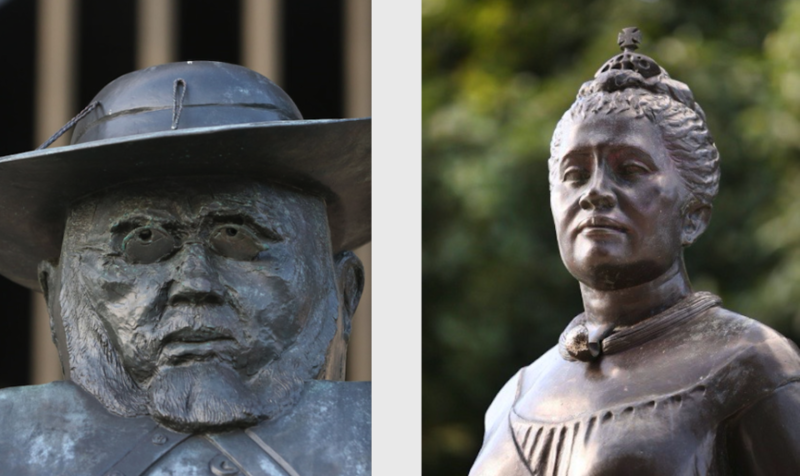 They own few possessions and work at beach concessions in Waikiki. Only two state-owned marinas on Oahu allow liveaboards. 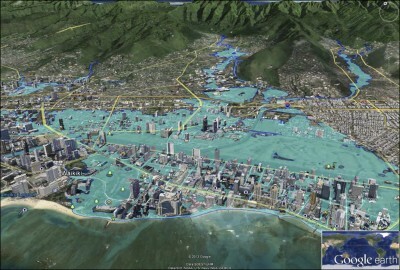 Ala Wai has 129 slips and the Keehi Lagoon harbor has 35. Many boaters also live in both places illegally, coming and going at night and trying to avoid attention. People who live there legally signed up on waiting lists and in many cases waited years before getting one of the coveted permits. The average wait for a liveaboard slip is five to 10 years, Underwood said at a Waikiki Neighborhood Board meeting in August. Callahan was among those who waited a long time, checking regularly to make sure his application was up to date. 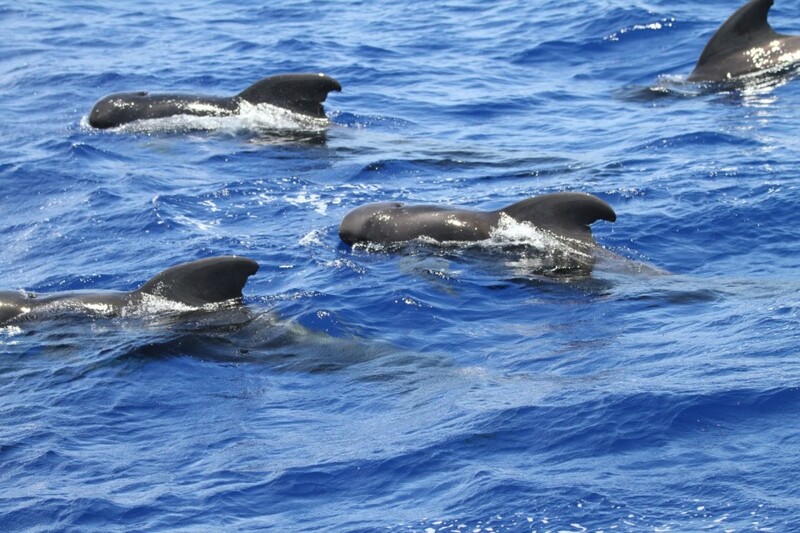 For Ala Wai residents, the tone of the debate over the proposed changes has grown poisonous. 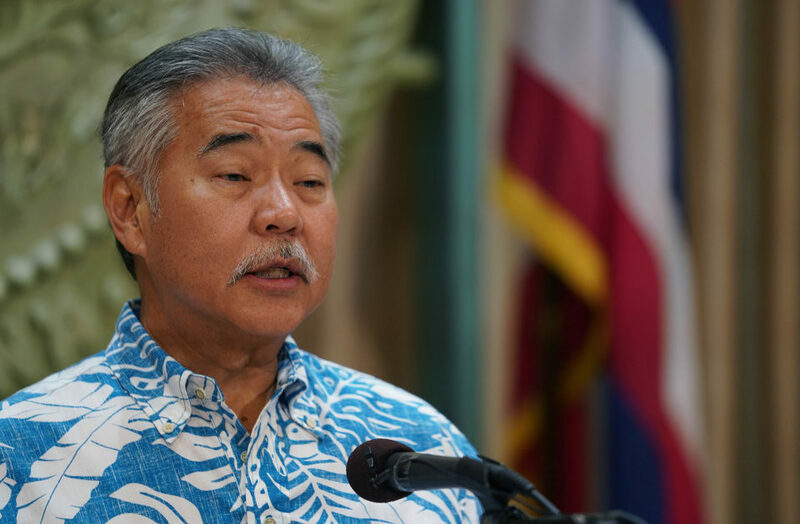 They believe the state has purposely mismanaged the harbor to improve the case for turning to a “private partnership” that they believe will lead to for-profit management. A sunken boat at Ala Wai Small Boat Harbor. Locals say there’s a second vessel below this one, a sign of a lack of harbor maintenance. They also fear being displaced by rich people with expensive yachts who can afford higher rents. At a public meeting crowded with boat owners in Waikiki where Underwood spoke, Ala Wai boat owner Bruce Baxter said the state was behaving heartlessly. 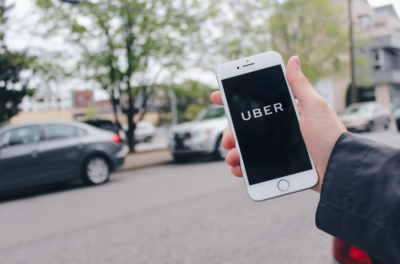 “You want to abandon the people who are currently living there … you would prefer to throw us to the sharks and let some private company, some corporation, make the money?” he heatedly asked Underwood. Others are enraged by what they see as the incompetence of state officials managing the marinas, pointing out that many slips that fall into disrepair are left vacant, generating no income. At the meeting, Ala Wai boat owner Les Parsons lashed out at Underwood, criticizing the poor conditions of marina facilities and suggesting he should be fired. “Why do you have the job you have, really I want to know,” Parsons said to Underwood. Underwood offered a list of projects he said were underway. “I’m used to it, Les,” Underwood said. 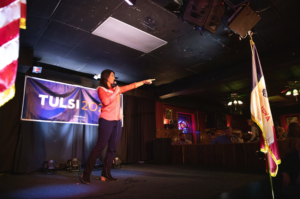 Underwood told Civil Beat that some people are upset because they don’t want to pay higher rent. Others, he said, accuse the agency of mismanagement because they don’t understand it operates according to complicated rules for how maintenance can be managed and funded. Some people have little sympathy for boat owners who they believe have benefited from artificially low rental rates and facility charges. Darren Okino, a Honolulu resident, grew irate as he listened to the boaters’ complaints at the meeting. 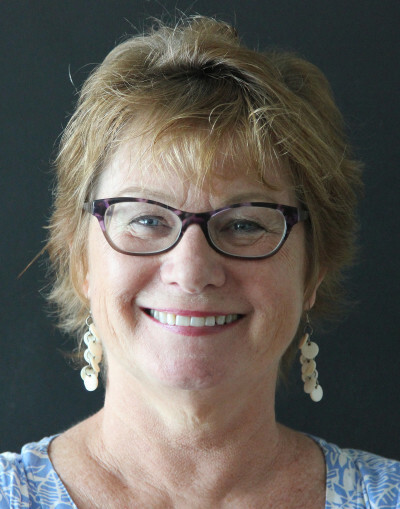 Booth, who has lived at the marina since 2000, says she understands if she and her husband have to pay more, and considers herself very fortunate to live there at all. But she said the changes underway at Ala Wai represent an unsettling transition for Hawaii.